38. The Eyes Are The Window To The Retina. 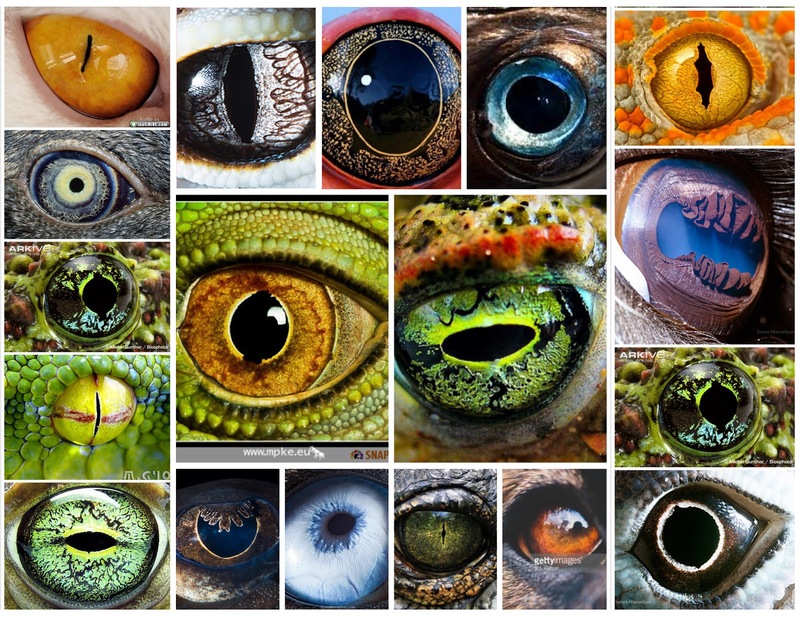 Human eyes are pretty impressive, but let’s be honest, our ocular organs don’t hold a candle to the eyes of animals like owls, mantis shrimp, cats, eagles, dragonflies, octopuses, bees, parrots, goats, chameleons… Ok, maybe human eyes aren’t all that impressive after all. Previous Previous post: 37. I Used to Call You On My Cellphone.